You are here: Home / Crochet Other / Link Parties / Home Sweet Home Pillow, a Pretty Springtime Placemat and a Make it Your Way Top! Home Sweet Home Pillow, a Pretty Springtime Placemat and a Make it Your Way Top! This week’s featured favorites include Inspirational Crochet Projects that are both Practical and Fun! Use your granny squares to create a bright and springtime colored placemat! 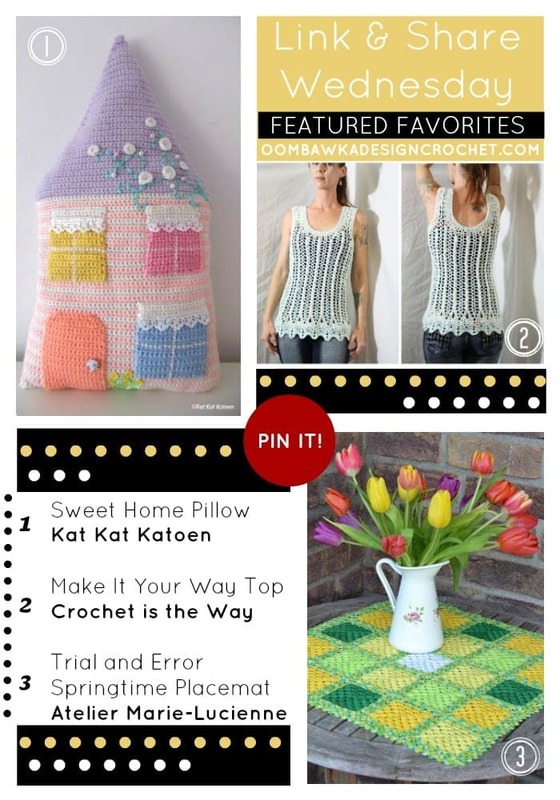 Decorate you home with a Sweet Home Pillow and find out how you can Make it YOUR Way and crochet this pretty top! 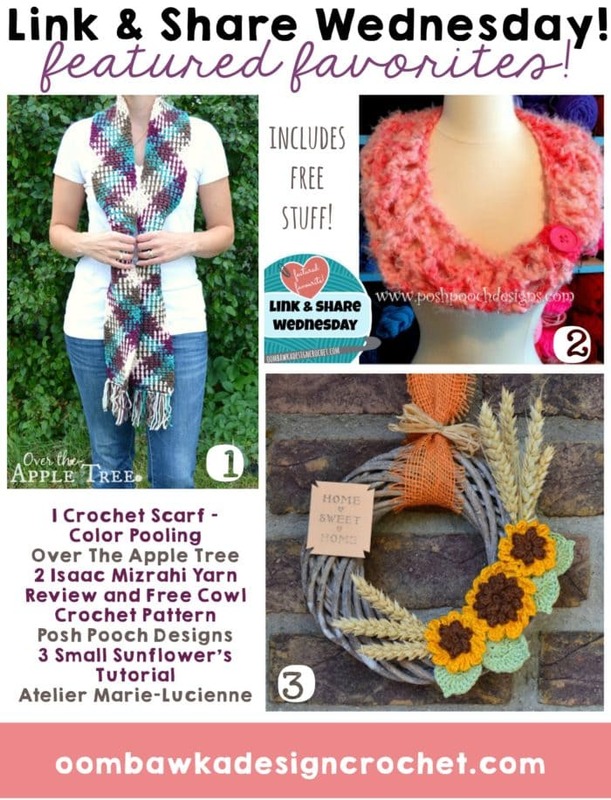 Inspirational Crochet Projects – Practical and Fun! 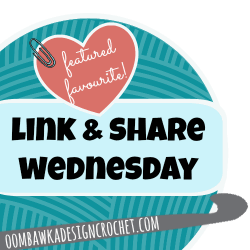 Here are your featured favorites from last week’s Link and Share Wednesday – Link Party 182 as chosen by you! . Thank you so much for featuring my top – And thanks for hosting, too!